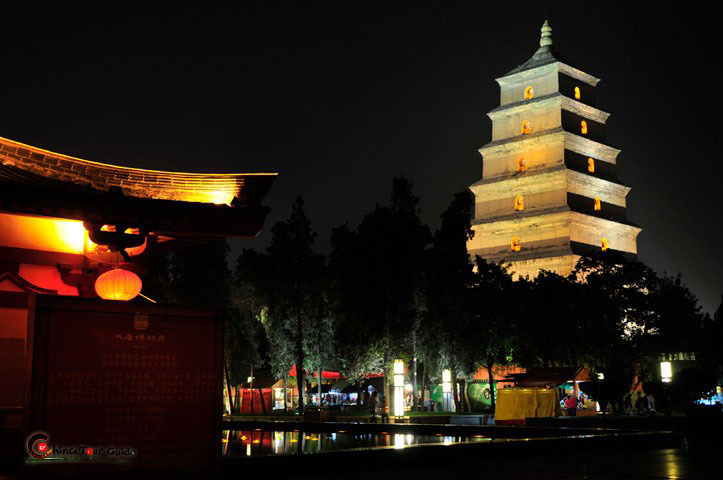 Big Wild Goose Pagoda (Dayanta), located in Xi'an, Shaanxi Province, was built in 652 during the Tang Dynasty and originally had five stories. 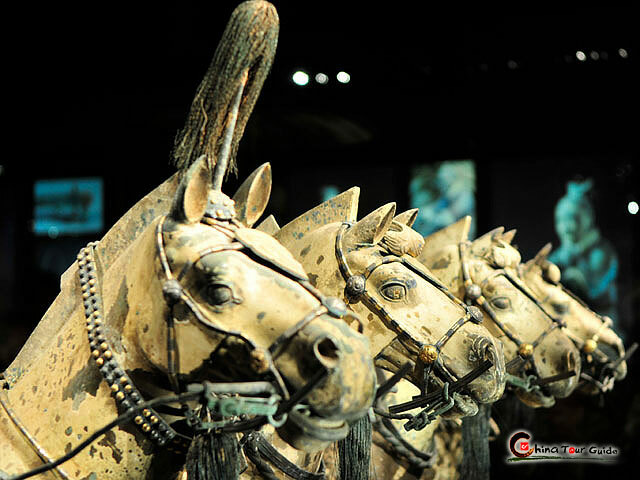 Early in the 8th century under the reign of Empress Wu Zetian five more stories were added. Later flames of war damaged the pagoda reducing it to its current height of seven stories. 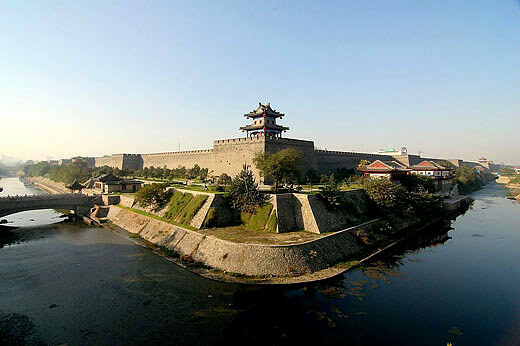 By standing on the top of the pagoda, you will have a great view over the city of Xi'an. Big Wild Goose Pagoda is beautiful at night. 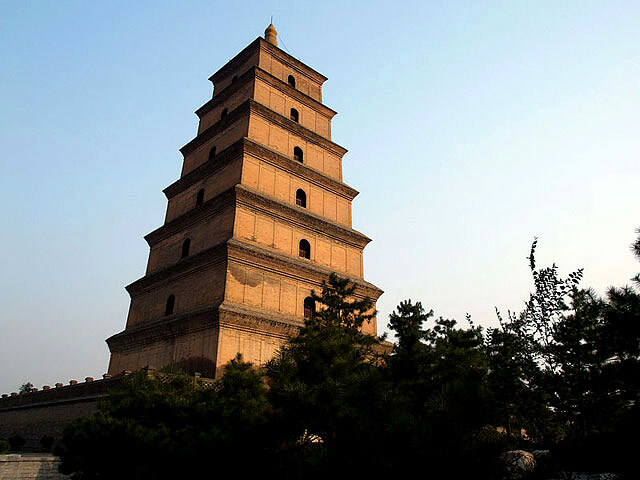 Big Wild Goose Pagoda is a Buddha pagoda built in Tang dynasty. 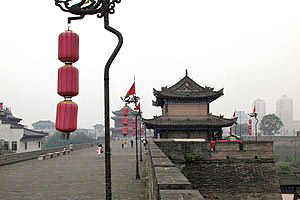 The Big Wild Goose Pagoda is closely associated with Buddhist relics. 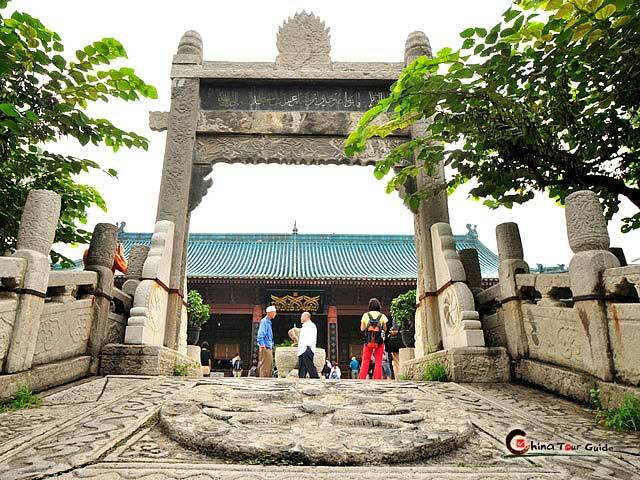 In the third year of the Reign of Yonghui (652 A.D), Master Xuan Zang built this pagoda to house the Buddhist scriptures and relics he had brought back from the west. According to The Biography of the Master of Buddhism, Master Xuan Zang brought back over 150 relics, one of which was a box with some sacred bones inside. Where is the Buddhist relics brought back by Master Xuan Zang? Are they in the underground palace? Somewhere in the pagoda? This mystery remains unknown and it might be uncovered one day by a future excavation. 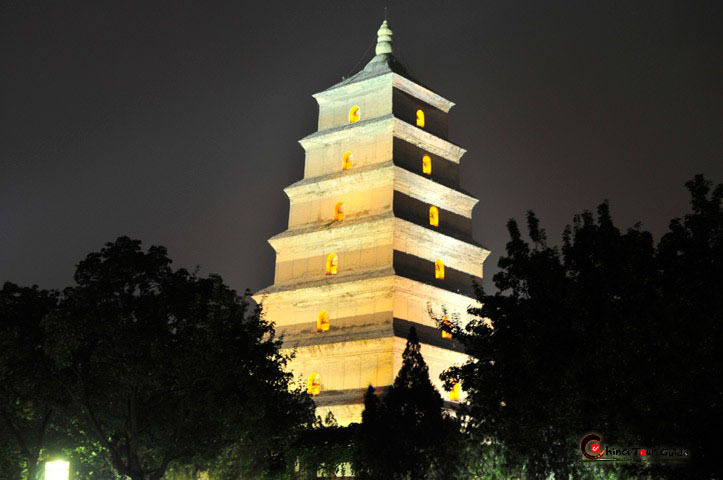 Big Wild Goose Pagoda is a Buddhism pagoda built in Tang Dynasty. 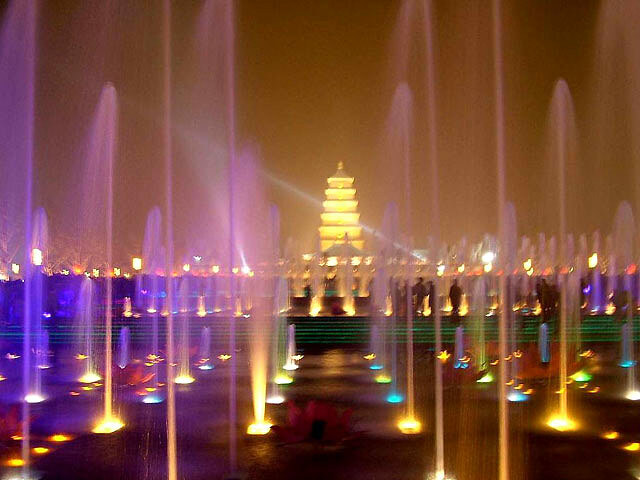 In the night, music fountain on the square of Big Wild Goose Pagoda is amazing.